The 63-year-old musician is visiting India as part of The Bach Project. 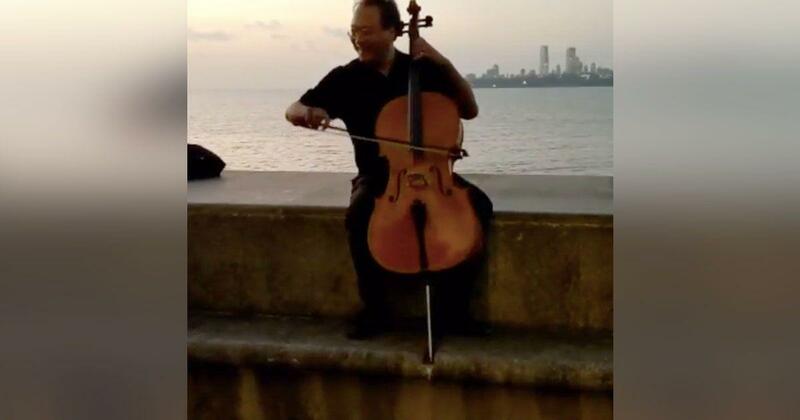 Acclaimed Chinese-American cellist Yo-Yo Ma put up an impromptu performance at Mumbai’s Marine Drive on Tuesday evening. A video shows Ma, visiting India as part of The Bach Project, walk up to the promenade, sit down and start playing the cello, with the sea breeze whipping his hair and the skyline visible behind. Seen grinning from time to time, Ma played notes from from Bach’s Cello Suite No.1, according to the Mumbai Mirror. 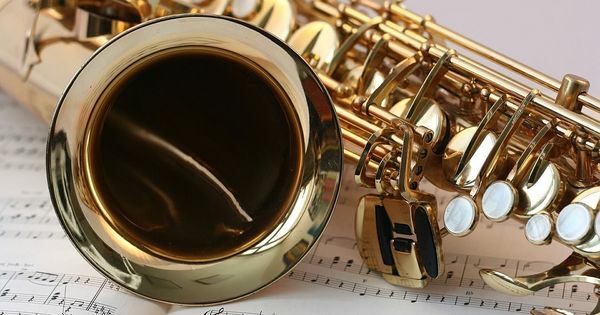 Ma played on for around 20 minutes, entertaining a group of Marine Drive regulars that included elderly men and women, and a seven-year-old. After finishing his impromptu gig, Ma took a bow and left. On Monday, 63-year-old Ma performed at the the National Centre for the Performing Arts in the city. He is scheduled to be part of a panel discussion with actor-director Nandita Das, vocalist TM Krishna and Harvard professor Homi K Bhabha at the Chhatrapati Shivaji Maharaj museum on Wednesday, according to the Hindustan Times.